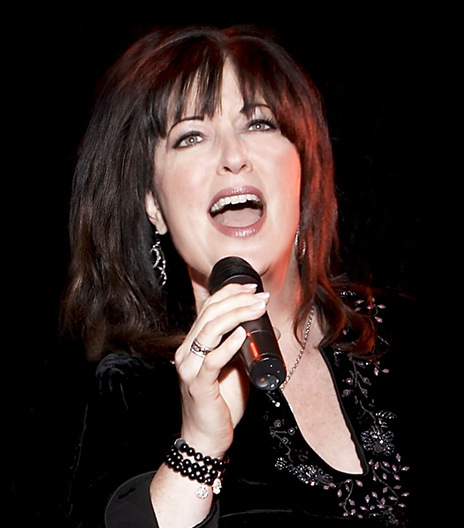 Singer/songwriter Ann Hampton Callaway has written & produced a video anthem for the Women’s March on Washington that takes place Saturday January 21st. It’s entitled “The Women’s March Song (We Stand, We Rise, We March Together)”. Since its release last night it’s already accumulated over 100K views on Facebook. Ann Hampton Callaway stated, "After months of anguish about the direction things are going in our country, I was moved to write a song that expresses the many important issues women are marching about on January 21, 2017 just one day after the inauguration. Music is a great rally to action, call to unity & I tried to write a song that would rouse the millions of women marching around the world. It feels good to DO something & find such great fellowship at the same time!” The Women’s March on Washington & simultaneous marches taking place in cities across the country & globally will bring us together in solidarity recognizing our vibrant & diverse communities that are the strength of our country. The rhetoric of the past election cycle has insulted, demonized & threatened many of us including women, immigrants of all statuses, those with diverse religious faiths particularly Muslim, people who identify as LGBTQ, Native & Indigenous people, Black & Brown people, people with disabilities, the economically impoverished & survivors of sexual assault. We are all confronted with the question of how to move forward in the face of national & international concern & fear. Ann Hampton Callaway’s moving song will add to uniting the majority of American women & their partners & allies who refuse to watch our country go backwards in our commitment to accomplishing full equality. Ann is a heartfelt, dedicated to equality, fabulously talented Artist and Woman...I'm proud to work with her and call her my friend. I will be chanting her words on Saturday here at the Boston march.